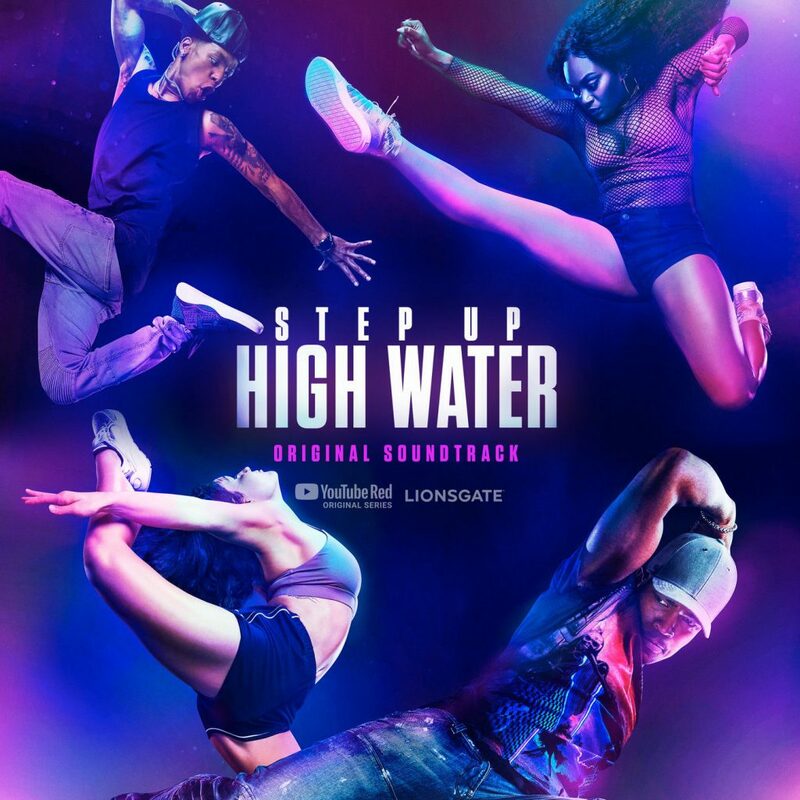 Step Up: High Water follows the students and faculty of “High Water, Atlanta’s most cutthroat performing arts school. When twins Tal and Janelle relocate from Ohio, they find themselves thrust into a world where every move is a test. As they attempt to navigate their new world, on and off the dance floor. The drama series, is based on the Step Up film series created by Duane Adler. The series can be viewed on Youtube Premium. Matthew was called on to collaborate with Timbaland to create the music for the series.